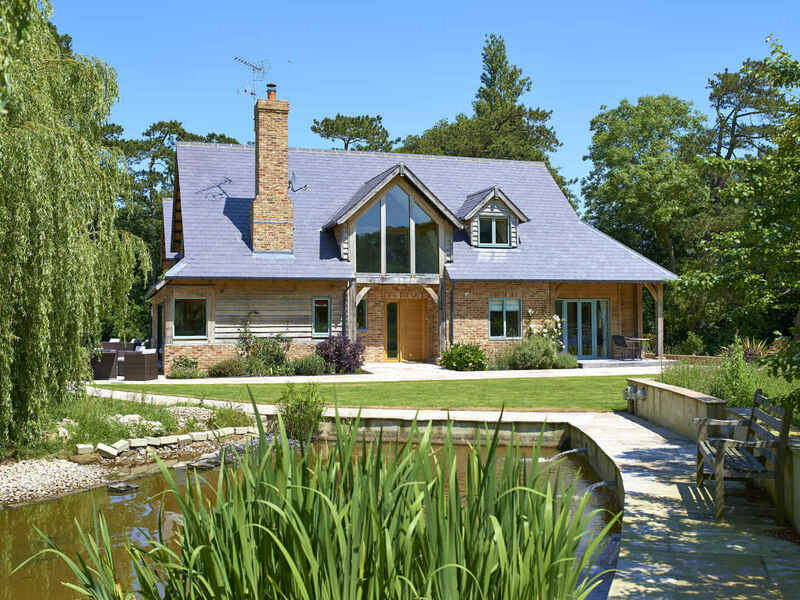 We help clients all over the UK design and build sustainable contemporary or traditional bespoke homes, extensions and commercial properties. 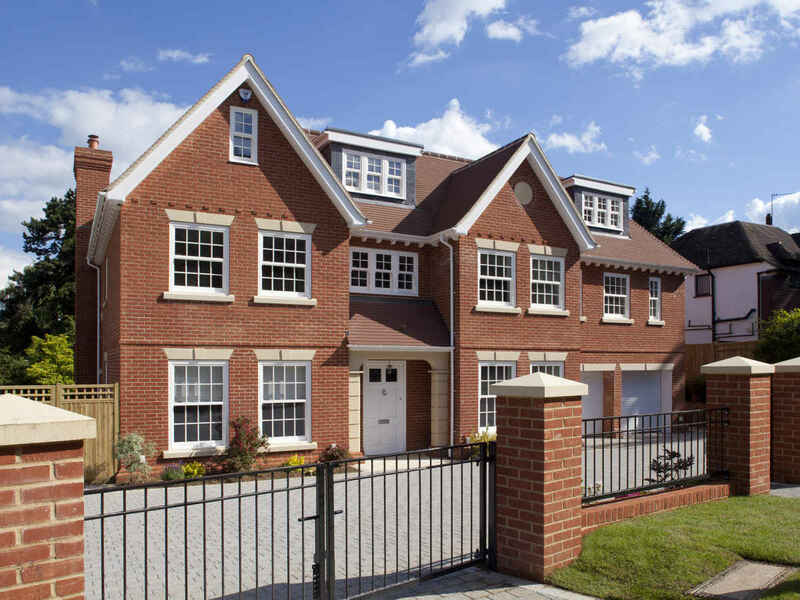 Established in 2003, Oakland Vale is a team of Architectural Designers and Build Consultants with a wealth of experience in the construction industry. 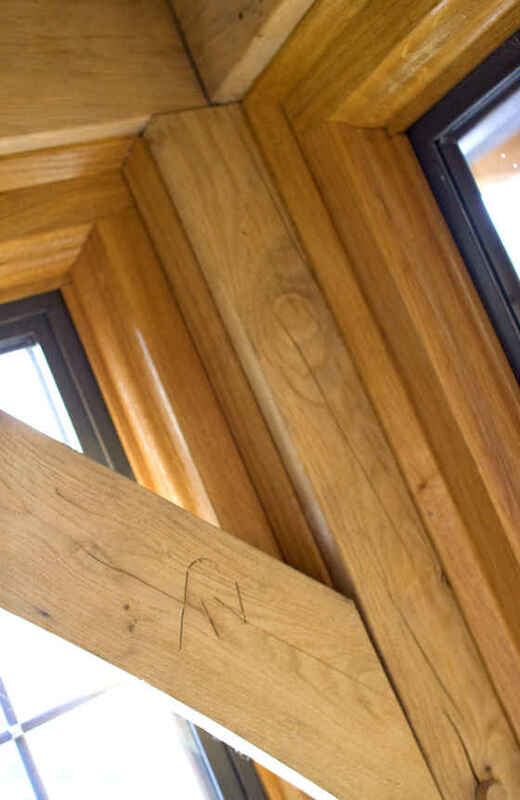 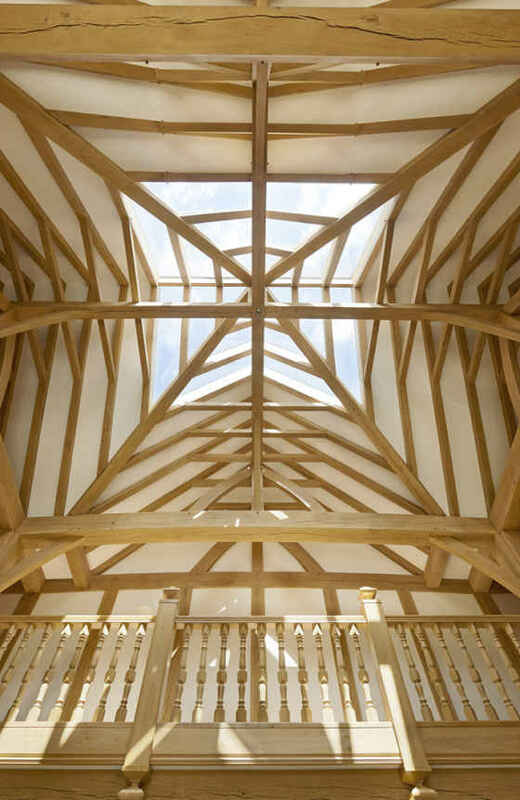 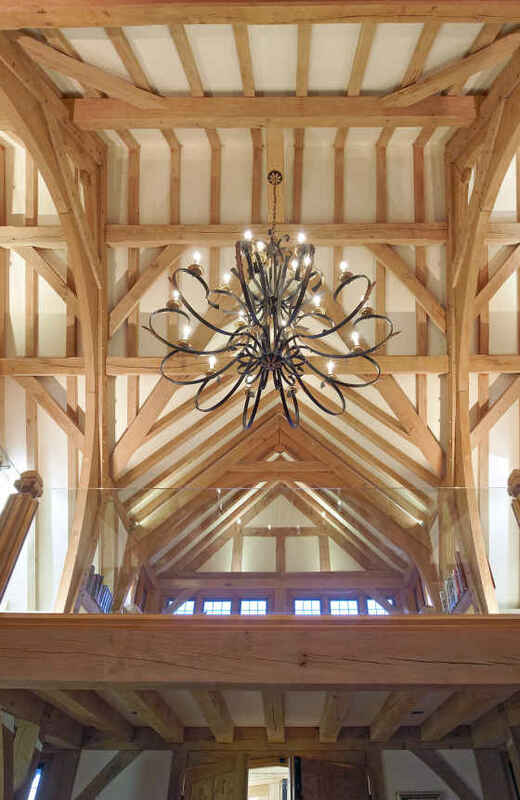 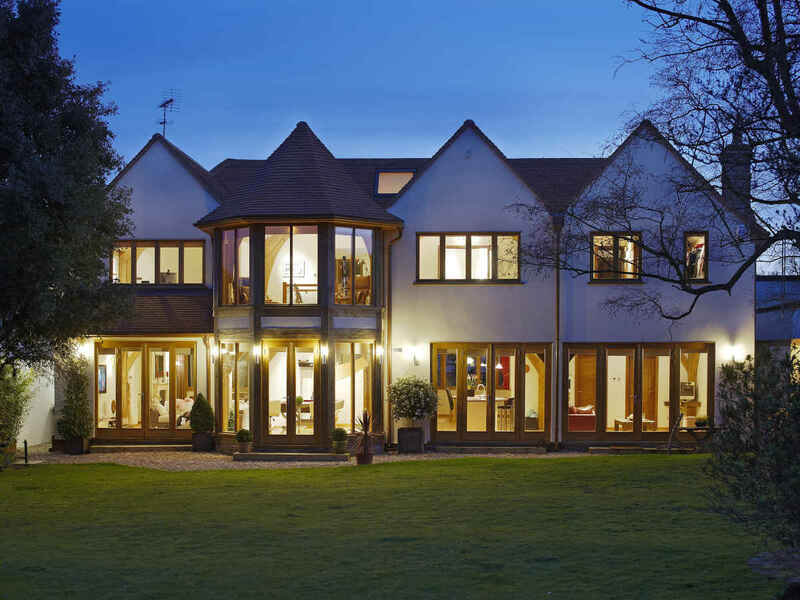 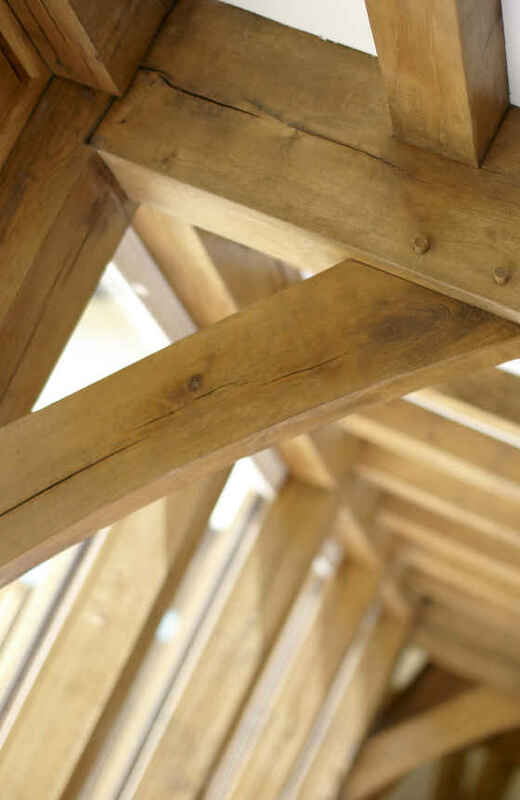 Specialising in the design and construction of bespoke homes for self-builders including sustainable, oak framed and eco-friendly properties, we can provide you with a full Architectural Design and Consultation Service from conception through to completion. 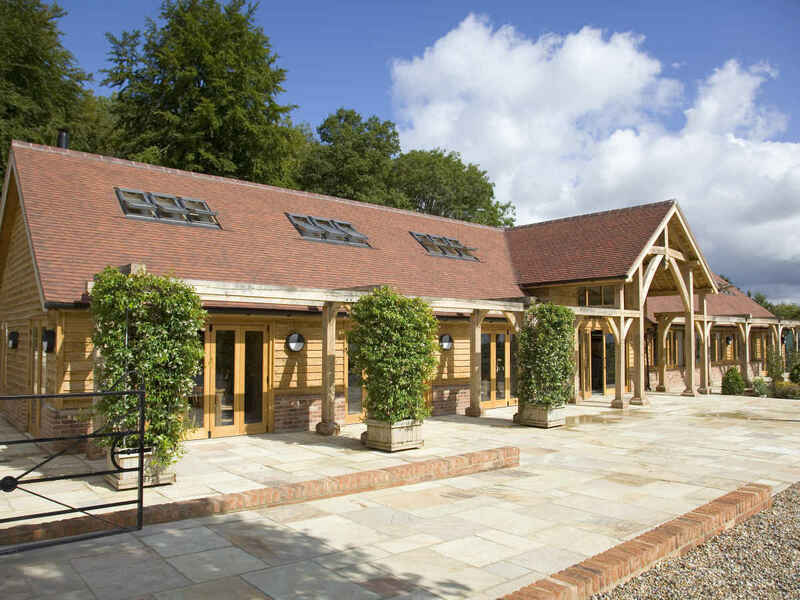 A fully managed design and build service, in conjunction with one of our partner builders is also available.